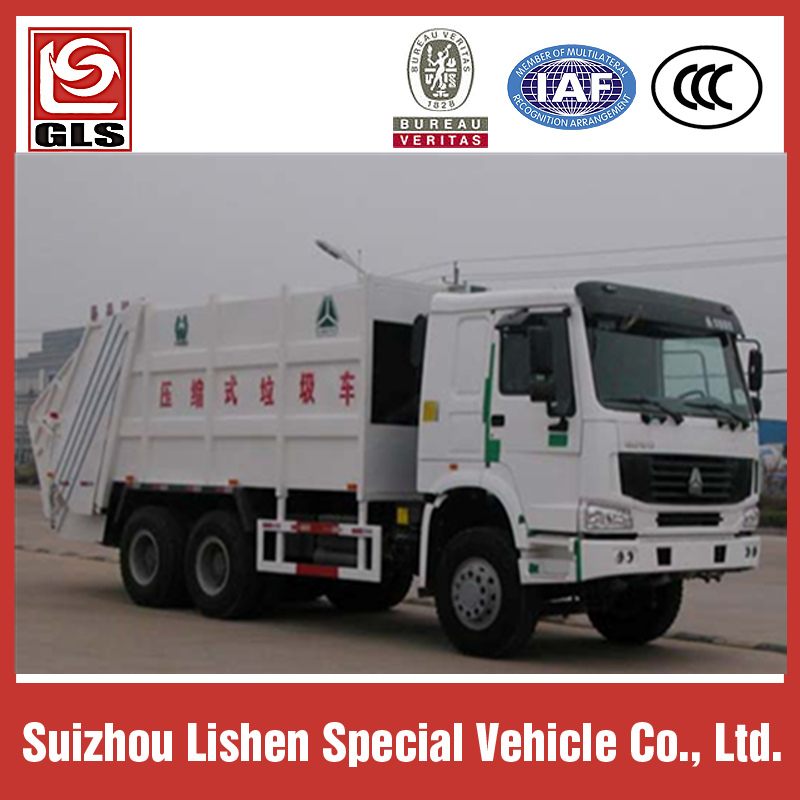 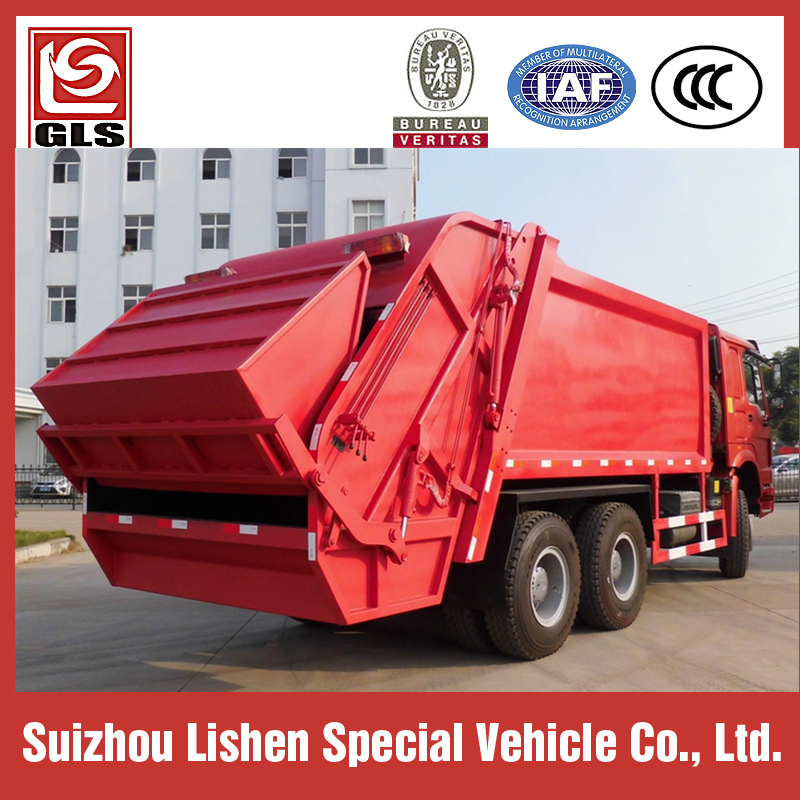 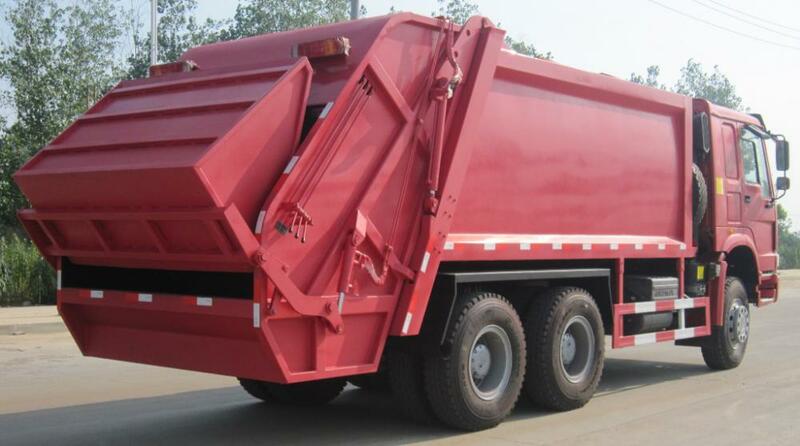 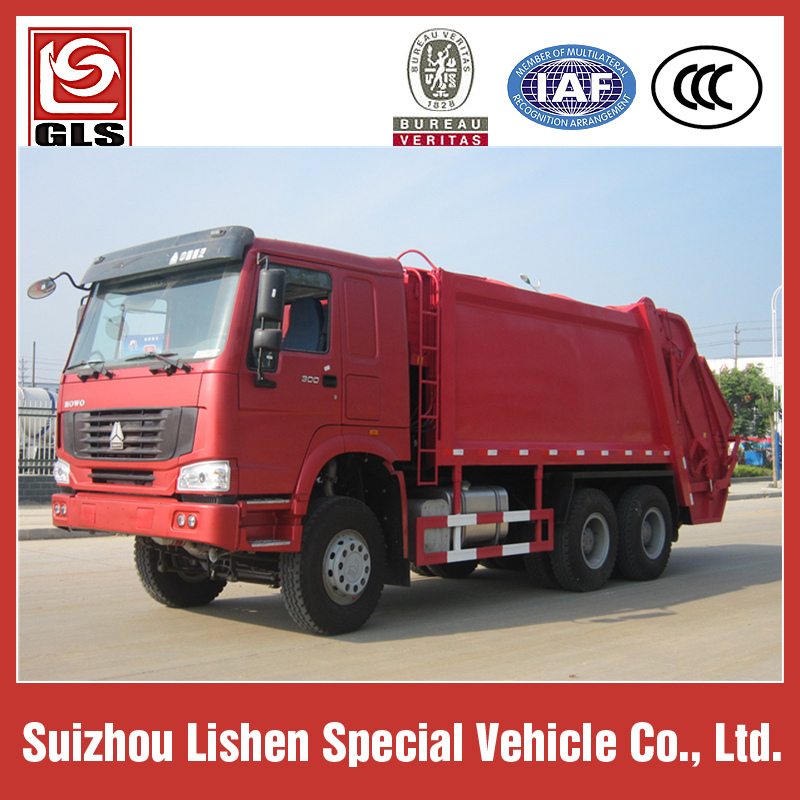 Howo Compression Garbage Truck fit the sealed garbage van, hydraulic system, the operating system. 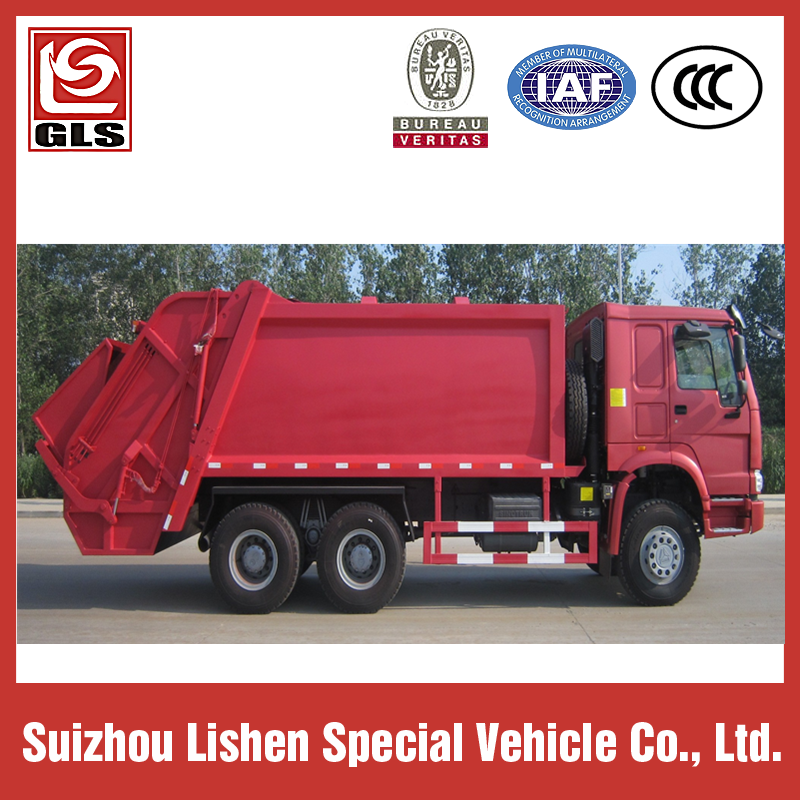 vehicle is fully sealed, self-compressed, self-Loading, all the compression sewage into the vehicle sewage tank, solution to the waste transport in the process of secondary pollution problems, the key parts that we installed was import from Europe , with pressure, good sealing, easy operation, and safety. 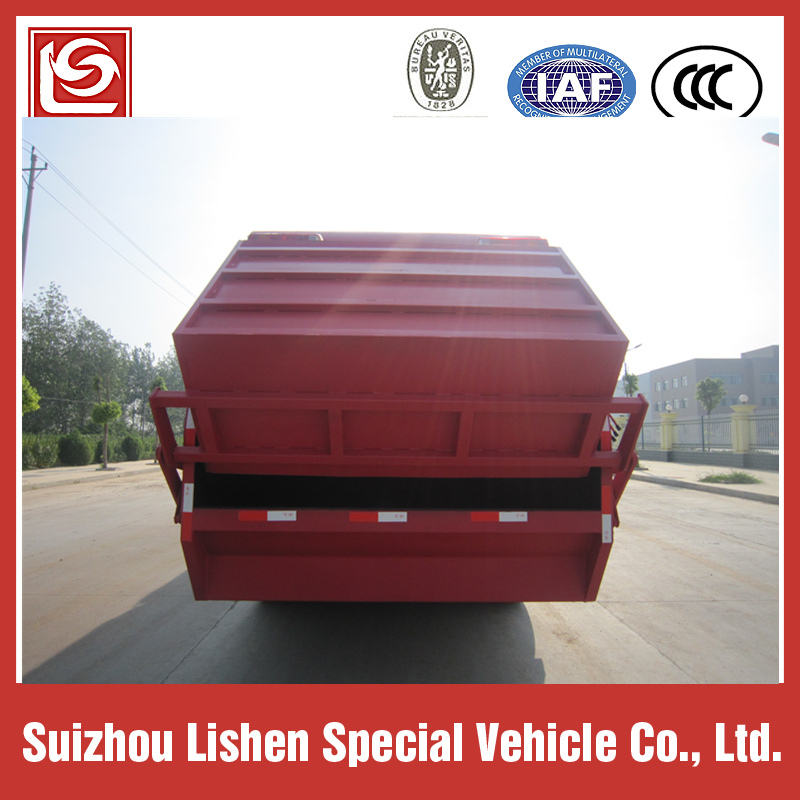 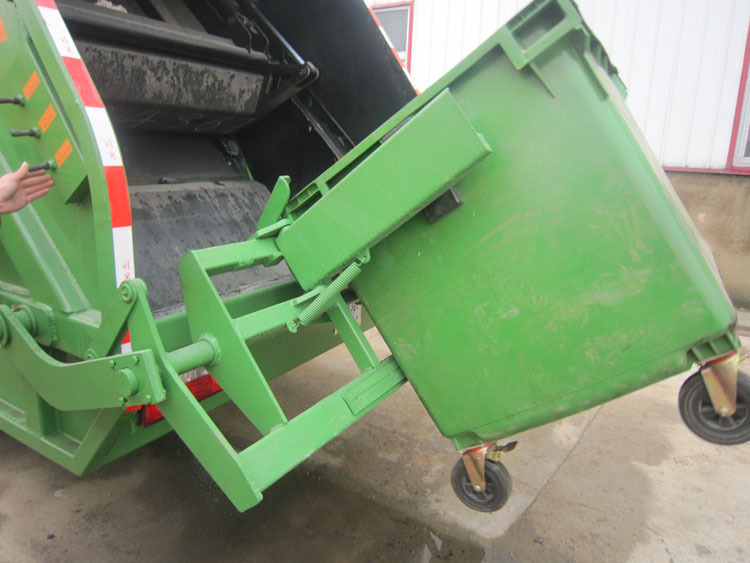 the hanged buckets at truck`s rear or optional handing barrel mechanism at rear.